According to the American Academy of Pediatric Dentistry (AAPD), your child should visit the dentist by his/her first birthday. 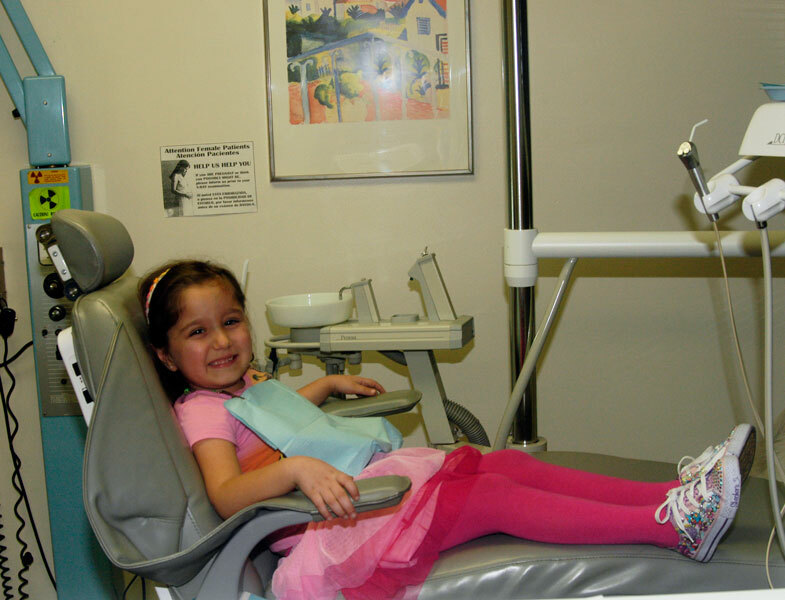 By having a properly trained specialized children's dentist examine your child, you can make the first visit to the dentist enjoyable and positive. Why Choose Us To Be Your Pediatric Dentist? With over 30 years of experience in Pediatric Dentistry our main goal is to prevent decay and cavity formation in your child's teeth from when they are one year old all the way to adulthood. 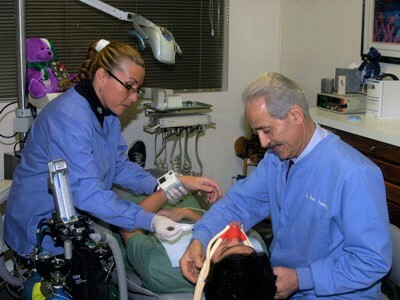 By practicing preventive dentistry we could save on future costs. With over 30 years of experience in Pediatric Dentistry our main goal is to prevent decay and cavity formation in your child's teeth from when they are one year old all the way to adulthood. By practicing preventive dentistry we could save on future costs. Our professional staff know how important it is to create a relaxed and stress free atmosphere for your child. We believe that our children do not need to experience dental hardship if they and their families are educated about preventive dental care. Dr. Rad and his staff are experienced in behavior communication and other techniques used to establish your child's trust and acceptance of their dental treatments. 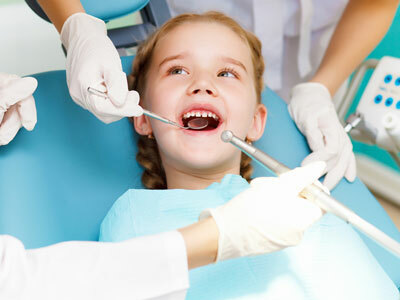 Providing the highest quality dental care for your infants, children and adolescents. A Good Diet is Important for Healthy Teeth. Healthy eating habits lead to healthy teeth. Like the rest of the body, the teeth, bones, and the soft tissues of the mouth need a well-balanced diet. Preventative dental care is fundamental to a healthy lifestyle. Teaching your kids early on the essentials of optimal oral care can help them develop healthy habits that will last long into the future. When looking for a toothpaste for your child make sure to pick one that is recommended by the American Dental Association. It is very important to maintain the health of the primary teeth. Neglected cavities can lead to problems which affect developing permanent teeth. One serious form of decay among young children is baby bottle tooth decay. This condition is caused by frequent and long exposure to liquids that contain sugar. Good oral hygiene comes from the removal of bacteria and the left over food particles that combine to create cavities.toothpastes have undergone testing to insure they are safe to use. According to the American Academy of Pediatric Dentistry (AAPD), your child should visit the dentist by his/her 1st birthday. You can make the first visit to the dentist enjoyable and positive. Your child should be informed of the visit and told that the dentist and their staff will explain all procedures and answer any questions. The less to-do concerning the visit, the better. It is best if you refrain from using words around your child that might cause unnecessary fear, such as needle, pull, drill or hurt. Pediatric dental offices make a practice of using words that convey the same message, but are pleasant and non-frightening to the child. How should you care for your child’s teeth? 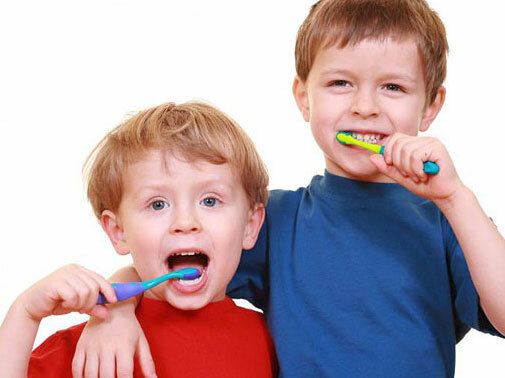 Begin daily brushing as soon as the child’s first tooth erupts. 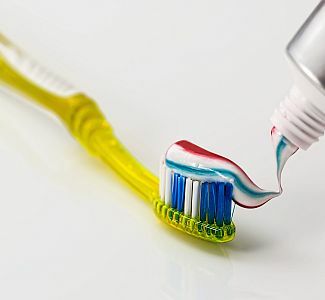 A pea size amount of fluoride toothpaste can be used after the child is old enough not to swallow it. By age 4 or 5, children should be able to brush their own teeth twice a day with supervision until about age seven to make sure they are doing a thorough job. However, each child is different. 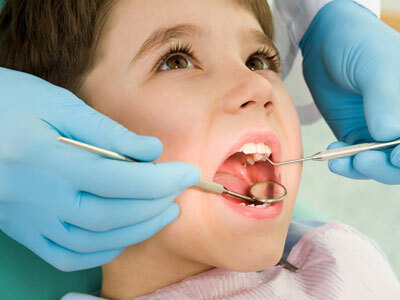 Your dentist can help you determine whether the child has the skill level to brush properly. Proper brushing removes plaque from the inner, outer and chewing surfaces. 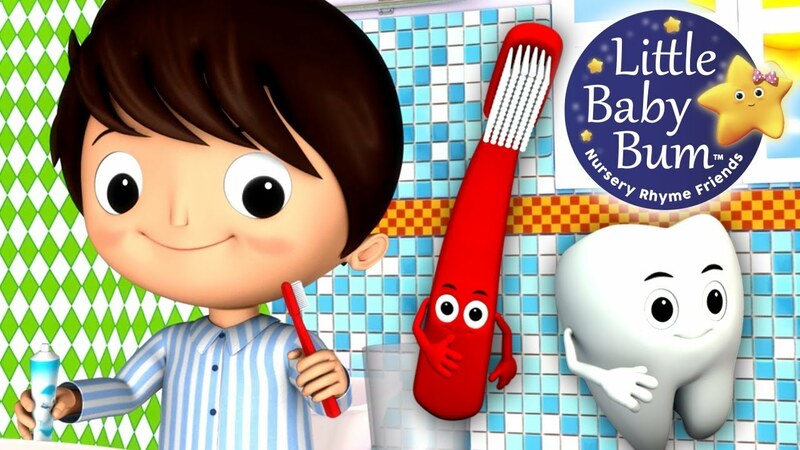 When teaching children to brush, place toothbrush at a 45 degree angle; start along gum line with a soft bristle brush in a gentle circular motion. Brush the outer surfaces of each tooth, upper and lower. Repeat the same method on the inside surfaces and chewing surfaces of all the teeth. Finish by brushing the tongue to help freshen breath and remove bacteria. Flossing removes plaque between the teeth where a toothbrush can’t reach. 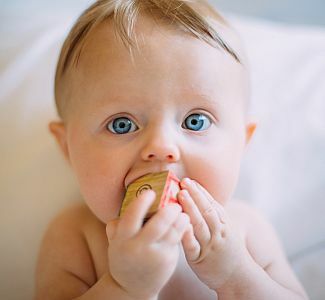 Flossing should begin when any two teeth touch. You should floss the child’s teeth until he or she can do it alone. Use about 18 inches of floss, winding most of it around the middle fingers of both hands. Hold the floss lightly between the thumbs and forefingers. Use a gentle, back-and-forth motion to guide the floss between the teeth. Curve the floss into a C-shape and slide it into the space between the gum and tooth until you feel resistance. Gently scrape the floss against the side of the tooth. Repeat this procedure on each tooth. Don’t forget the backs of the last four teeth. 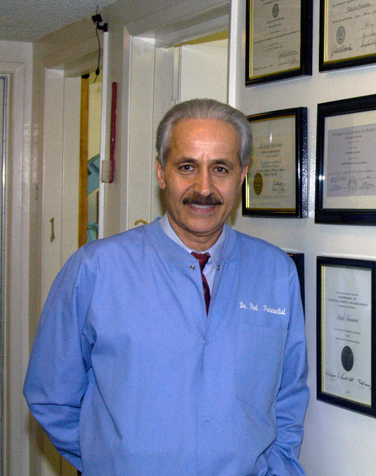 When you are ready to schedule an appointment, our experienced staff will be happy to assist you.